We love clearly defined objectives and key performance indicators. They tell us what we need to exceed in order to make you successful. With our sights set on over-achievement, we can build, track, measure and analyze our progress. When we’re done, we’ll do it again and again to keep you in a state of continuous learning and improvement. Whether you’re looking for website, application or mobile analytics, we work with you to break it down, understand how to apply insight to campaigns, SEO and real time social media analysis. Basically all the things that matter and make your digital engagement matter. Let’s start a conversation about how we can work with you to solve some of your most pressing digital challenges. Start a project. Just because you track it, doesn’t mean you know what to do with it. The key is to know what it means and know how it informs the overall digital footprint, business objectives and customer experience. The bv02 measurement model focuses on goals, targets, metrics, KPI Identification, dimensions and methods. We don’t just talk about it, we actually do it. Take a look at some of the experiences we designed to help our customers create their own stories and marketing mix. 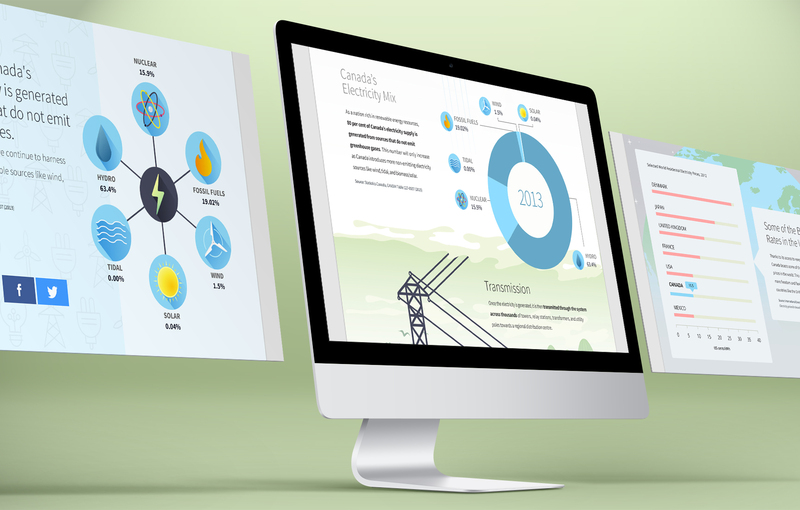 bv02 worked with the Canadian Electricity Association (CEA) to develop and execute a digital campaign to create awareness of and increase engagement with their National Electricity Month. 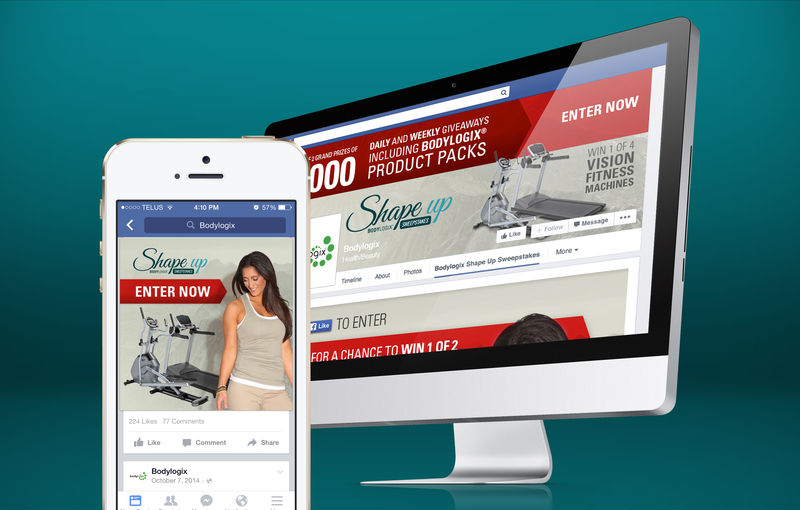 The Winning Combination, LexPR and bv02 developed an online engagement campaign for the BodyLogix line of nutrition supplements, boosting awareness and sales, . 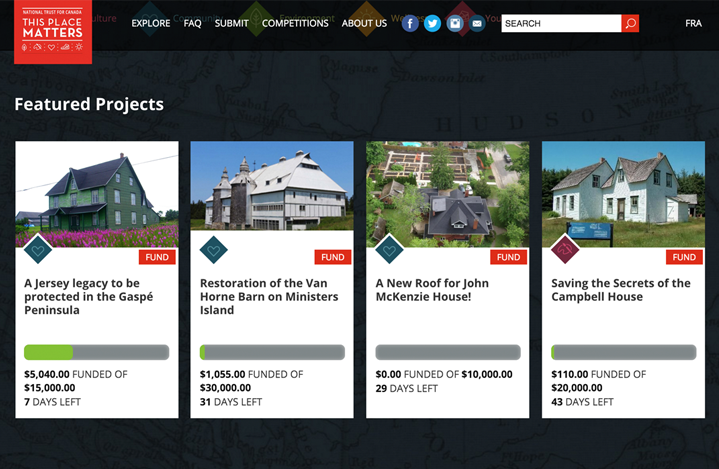 This Place Matters is a multilingual crowdfunding tool designed to to ignite an interest in preserving national heritage sites across Canada. 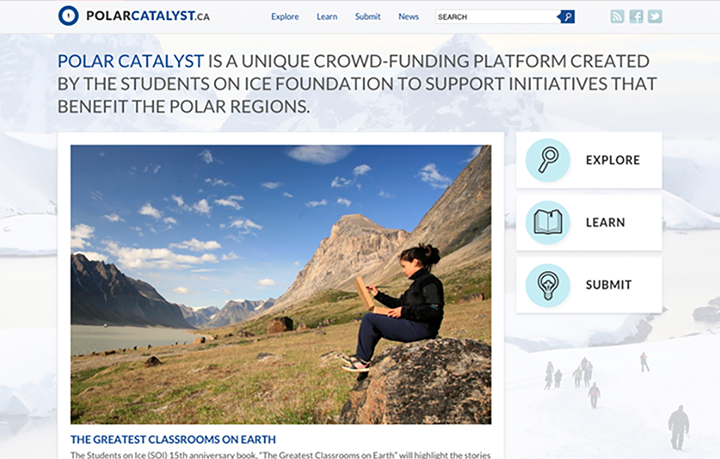 Polar Catalyst is a unique crowd-funding platform created by the Students on Ice Foundation to support initiatives that benefit the polar regions. 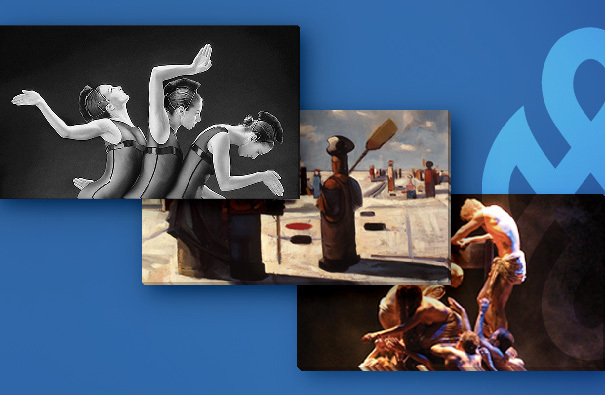 bv02 creates a strategy to engage distinct audiences with Canada Council for the Arts, using personalized content.